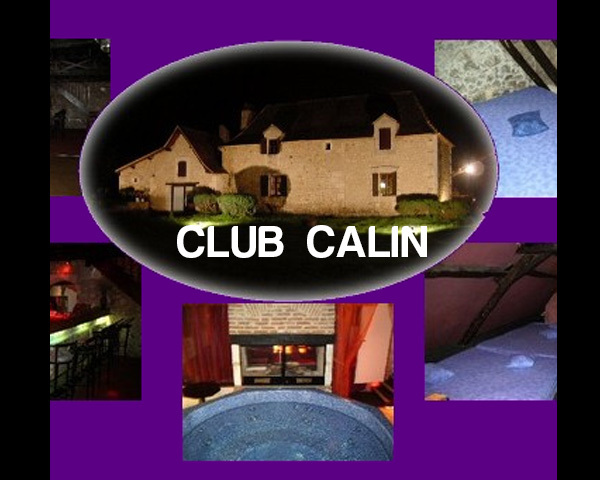 Formerly called the Club Kalim, the Calin is in an old mill lost in the cambrousse of the Dordogne. To find this beautiful place dedicated to licentiousness, follow the plan, as well as the old bright red flashing light approaching Clermont-de-Beauregard. There’s a beautiful dance floor, stone fireplace, we enter a spacious room with a spa with about 6 places, offering a possible view on the countryside and a terrace where are present both an outdoor pool and a snack bar with barbecue, pleasant for sunny day.